In Google Play we can find photo editors of all kinds for Android. During 2018, one of our favorites was Lens Distortions, which allows us to add striking effects to our photographs to give them a unique style. However, when it comes to wanting to make some more advanced editions, probably many will bet on more “professional” editors such as Lightroom, SnapSeed or any of the considered best photo editors for Android. 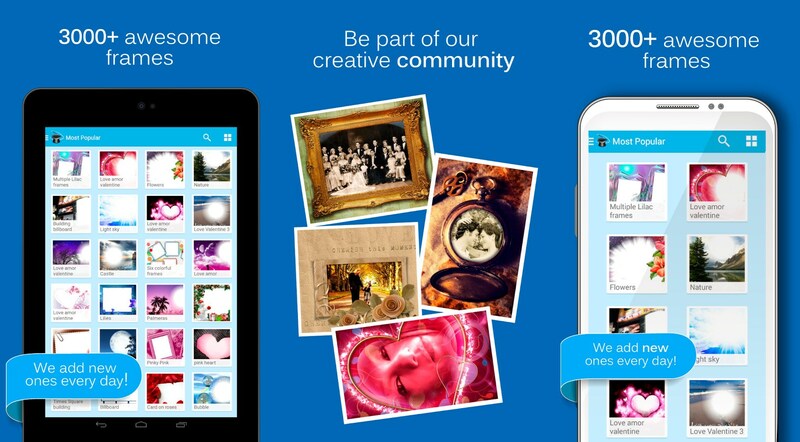 Now, what is the best app to make photo montages? Typically, photo montages consist of the combination of several different images into one. 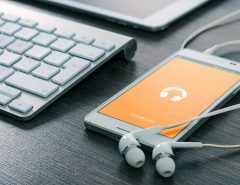 While not too long ago it might seem something complex to carry out on a mobile phone, with the passage of time have been coming applications that allow us to take our most creative side through mounts. And today, we select the best that exist. 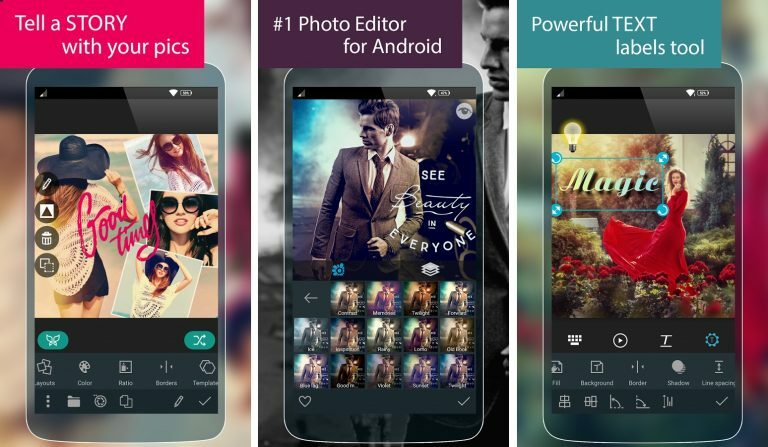 One of the most classic apps that exist in Android within the category of image editors is PicsArt. 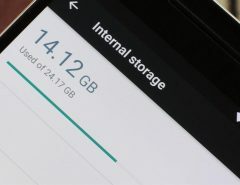 The application already accumulates more than 100 million downloads by users, and has undoubtedly become an indispensable tool for a large part of them. Besides allowing to edit the photographs through the different tools that it incorporates, PicsArt also offers the possibility of making collages and photo montages in a simple way. 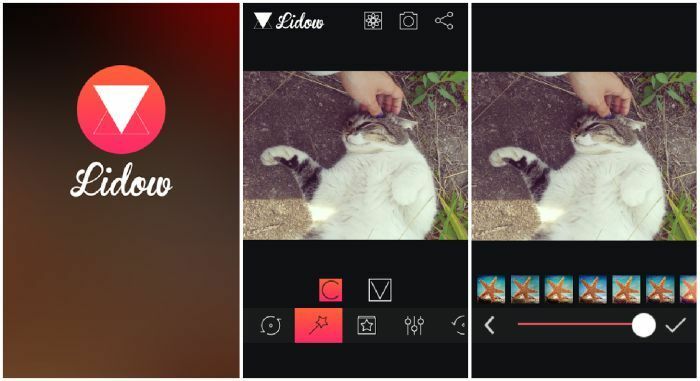 For this last option, it will be necessary to resort to the utility that the creators of the app name as Photo Remix, and that allows combining several photographs, as well as using predefined filters or stickers. 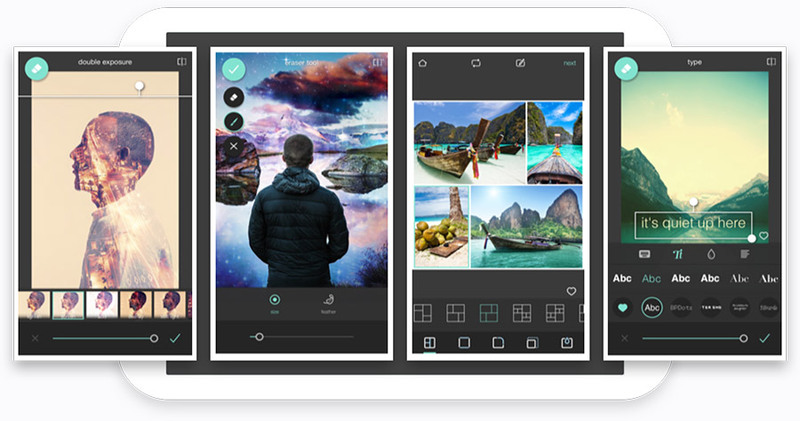 The famous software development company focused on the artistic and design field, Autodesk, also offers Android users a complete photo editor, which among its options hides the possibility of making photo montages. Like the previous option, Pixlr offers the possibility of making photo montages using predefined templates, as well as making collages or double exposure photographs. Once our creation is finished, with the photo editor it will be possible to give a unique style to the photograph before sharing it with the world. Somewhat less known than the two previous applications, but just as useful is Moldiv. This complete tool was one of the most famous at the time, reaching and even exceed the number of 5 million downloads on Google Play. 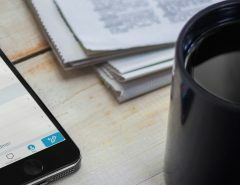 Recently, the app received a complete redesign to adapt to the times, maintaining all its functions and adding new options. 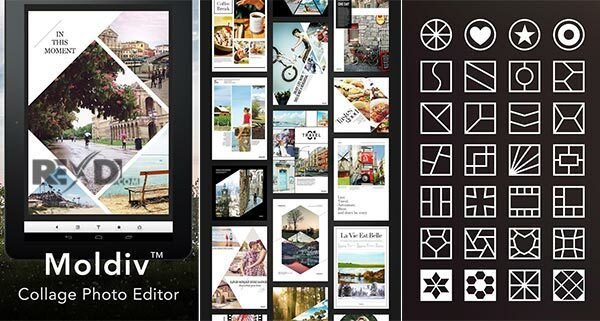 The app is mainly intended to make collages, photo montages and “magazine” style images. It has a complete editor through which to resize, crop or change the shape of the images before adding them to the assembly, and will soon reach version 3.0, which promises to introduce an entire suite of professional photo editing. 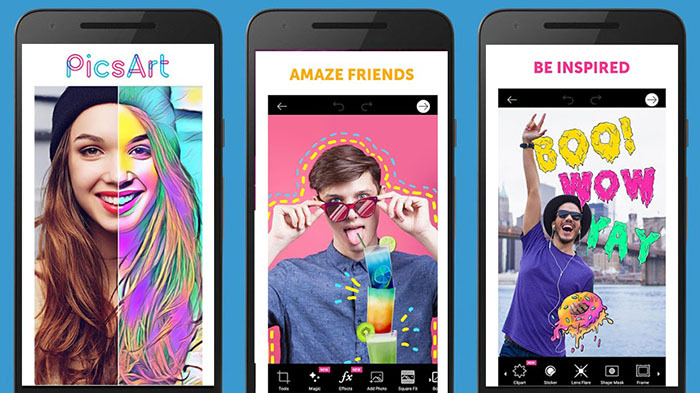 Chosen for several consecutive years as one of the best photo editing applications by Google Play editors, PhotoLab sneaks into our selection of best apps for making photo montages on Android. It has a number of different options and tools to create photo montages and collages, including predefined templates that can be used as a basis for custom montages. The app is free, although to unlock some of its functions such as the possibility of creating custom filters, it will be necessary to check the box. Anyway, for those who seek to create photo montages in the fastest and easiest way possible, and if necessary, to perform more advanced experiments, PhotoLab is a very good alternative to the other applications mentioned. Those who are looking for an application to do photo montages, and nothing more, may want to keep an eye on PhotoMontager. As its name suggests, the only purpose of this tool is the creation of photo montages combining several images, being possible to use photos both from the gallery and those stored in our Facebook profile. 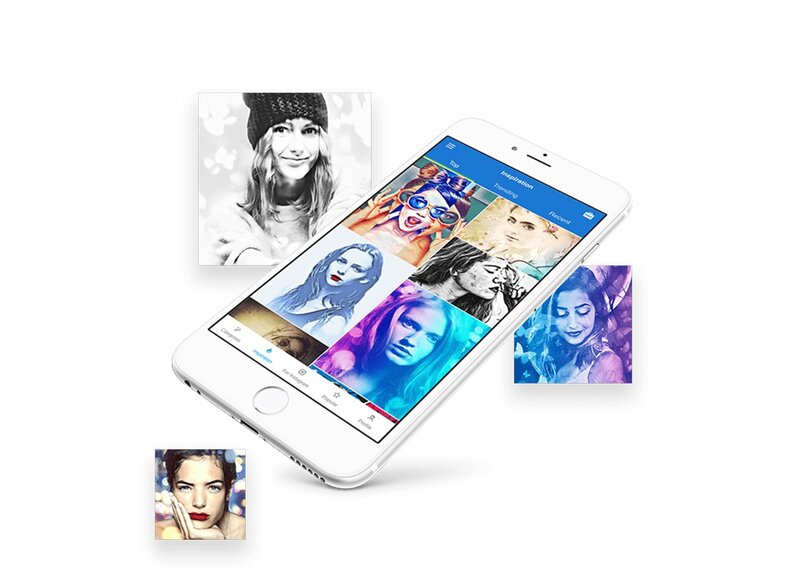 According to its creators, the app offers the possibility of creating more than 700 styles of different photo montages in the free version, and this figure grows to more than 3,500 if you decide to go through the box and purchase the premium version. Another very popular photo editor, and created mainly for the realization of collages and photo montages is Photo Studio. In addition to having an intuitive interface with a careful design, this app offers a host of tools with which to customize the photo montages to the smallest detail. With the “Mix” tool, it is possible to combine two or more images the way you want, and then use a large collection of masks, backgrounds, and blending modes. After this very long name, one of the best applications to make photo montages in Android hides. Despite having features and tools similar to those of the other apps already mentioned in this compilation, one of the advantages of this app is that it allows you to export the montages directly in square format, so that it is not necessary to cut the final photograph to the time to post it on social networks like Instagram.